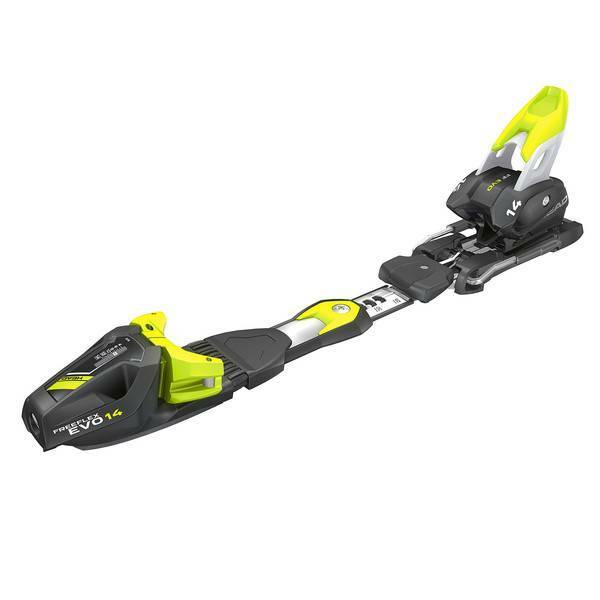 The FIS approved WCR i. GS RD M/W is a tried and tested race winner, delivering explosive acceleration, supreme balance and faultless control on GS courses the world over. 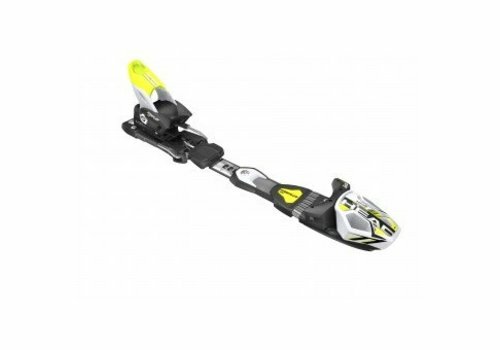 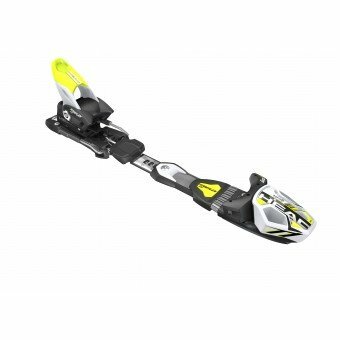 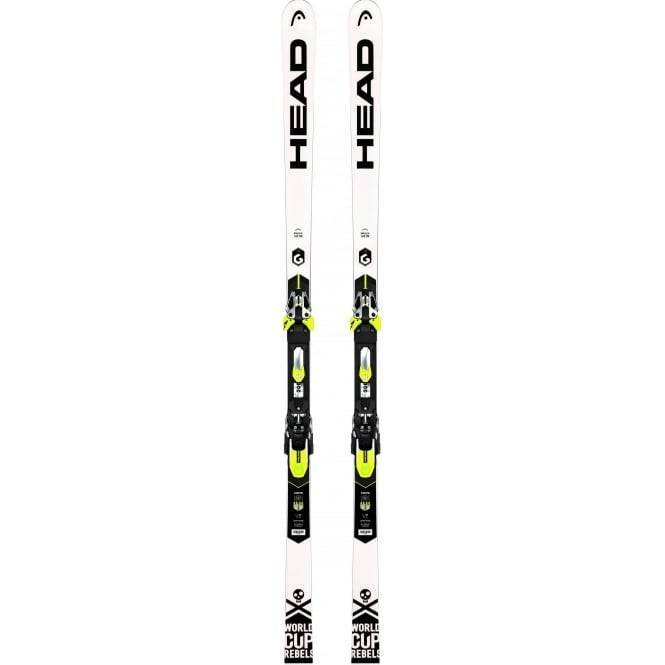 This ski boasts more Olympic medals than any other, which is no surprise considering it’s refined race technology. 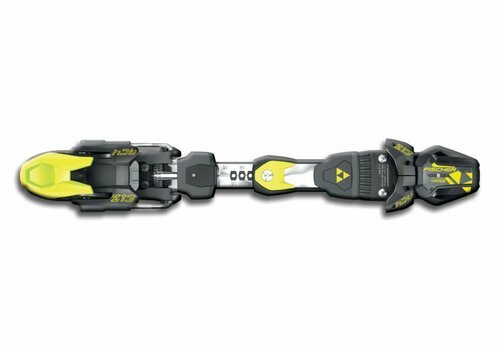 Our aggressive Rebel Camber provides the grip, snap and acceleration needed to beat the competition, while our reactive wood core is made stronger, lighter, more powerful and ultra-responsive thanks to integrated Titanal, Graphene and intelligent technology. 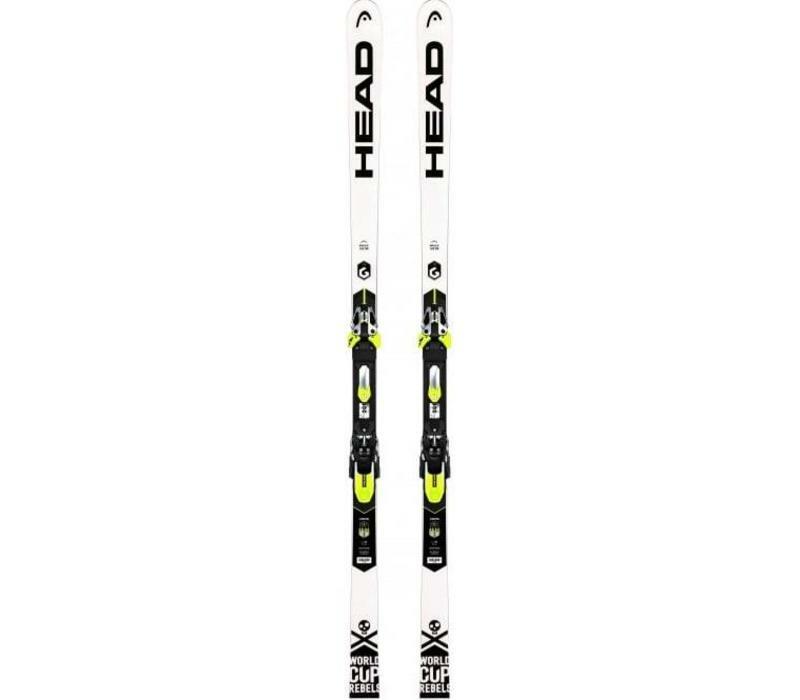 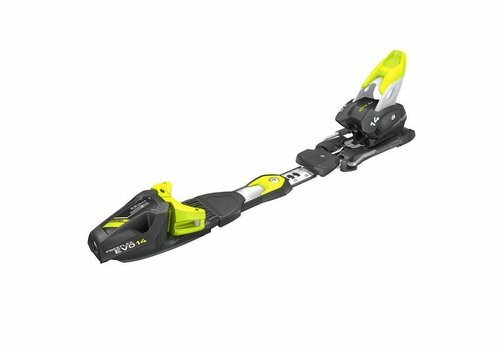 Please note: these skis do not come with binding, they are a separate item.